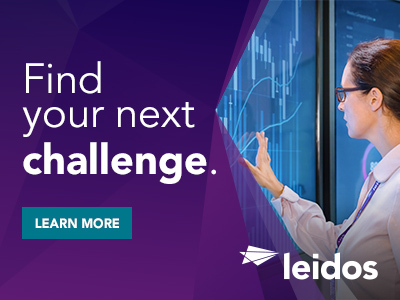 Leidos's Autonomy and Analytics (AAA) Division currently has an opening for a Senior Researcher specializing in Machine Learning in Arlington, VA . It is preferred that you have a TS/SCI however if you don't, you will be required to obtain a TS/SCI clearance. We are looking for you, a talented, high energy Machine Learning (ML) researchers eager to join a smart, diverse, and experienced team of Ph.D. level peers performing cutting-edge research and developing innovative technical solutions to deliver next generation Artificial Intelligence (AI) capabilities that address problems of national importance. 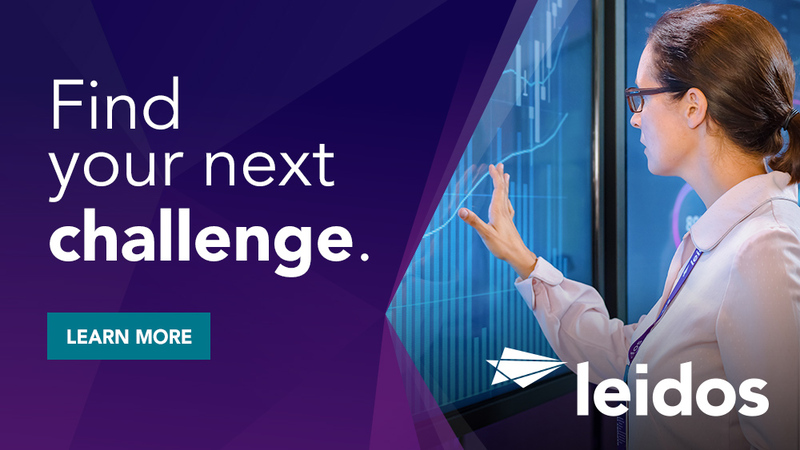 Thanks for applying for the position of Machine Learning Senior Researcher with Leidos through Dice.